How does the opportunities with smart cities look like? 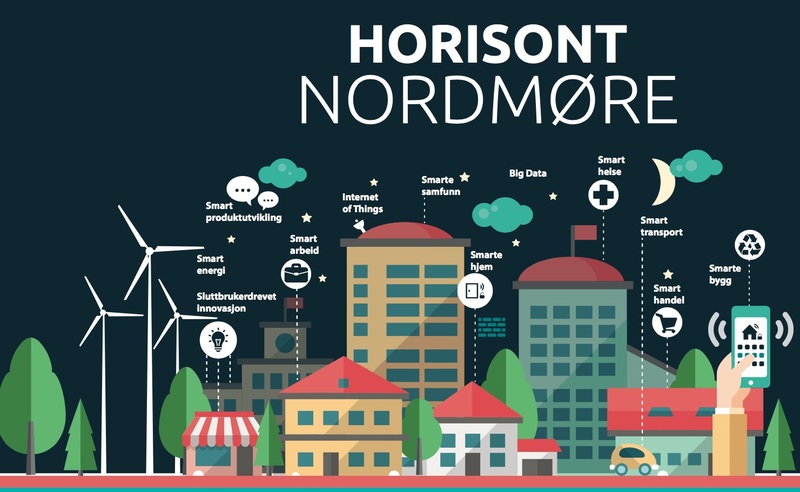 Horisont Nordmøre is hosting a conference in Kristiansund on how the region can develop smart cities. Utilities play a vital role in smart cities, and here in Greenbird we are proud of the local utility alliance Smarthub, which is using Metercloud to enable the digital utility and smart cities. Thorsten Heller, CEO at Greenbird, will be a speaker at the conference. He will share some insights on how smart solutions for smart cities are relying on smart technology solutions. The conference is taking place in Kristiansund on February 16. Please check out the details and sign up for the conference here.